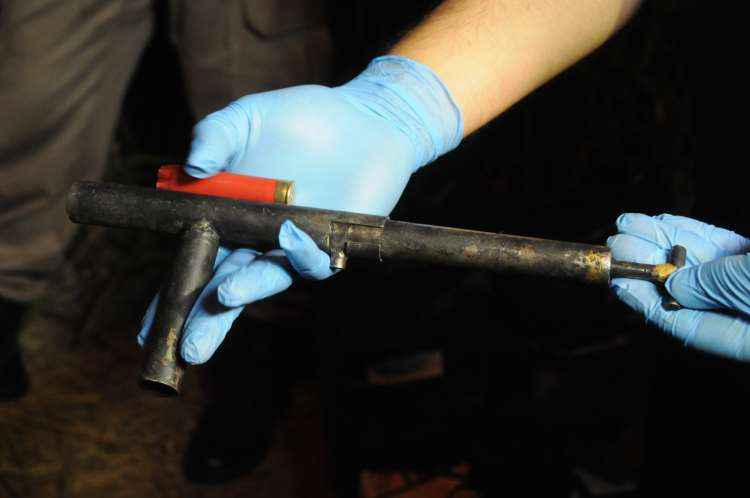 A crude homemade automatic pistol seized by Federal Police in Brazil last week. The magazine follower appears to be made out of wood. This entry was posted in Semi auto pistols and tagged Brazil, DIY, gun control, guns, homebuilt guns, homemade pistols, homemade semi auto pistol, homemade weapons, illegal firearms on September 25, 2017 by ImproGuns. 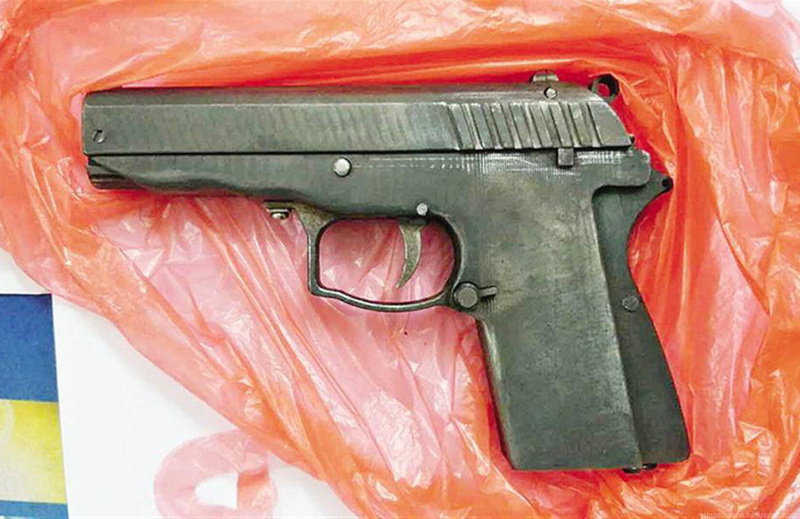 An illicitly manufactured automatic pistol seized in mainland China. 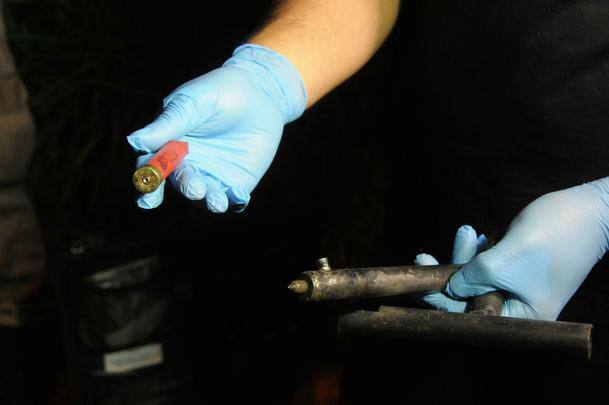 Such pistols are often hand manufactured in rural basements to be sold on to gun runners who turn huge profits selling to buyers in coastal cities. This entry was posted in Semi auto pistols and tagged china, crime, gun control, guns, homebuilt guns, homemade firearms, homemade gun, homemade guns, homemade pistols, homemade semi auto pistol, illegal firearms, illicit gunsmiths on September 18, 2017 by ImproGuns.